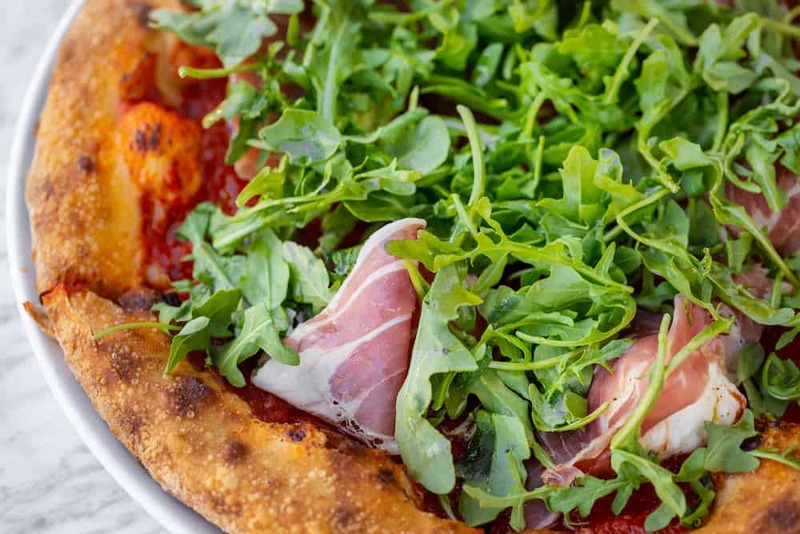 Retaining some of the best aspects of Mozza’s crust-centric vision, Milo & Olive prepares some of the best pizzas on the Westside, thanks to fantastic toppings and a steady wood-fired crust that keeps it all together. And the space is much bigger than the original, making it easy to land a pie. ORDER ONLINE! If you'd like to place an order for delivery, you can place one online through Postmates, Caviar, Grub Hub, and Uber Eats. We offer curbside pick up! Visit Milo SRO New York-style pizza for delivery, take-out and by-the-slice.